Miele B-Stock Appliances are sold in-store only and come with 1 year warranty. Please visit in-store or contact us below for specific requests! Miele B-Stock Appliances includes various open-box Miele Appliances that cannot be listed online due to various circumstances. Please inquire in-store for B-Stock Appliances that are available. 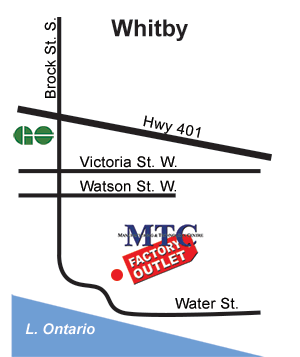 You will need to visit our store location in Whitby, Ontario to finalize your order and arrange for local delivery.